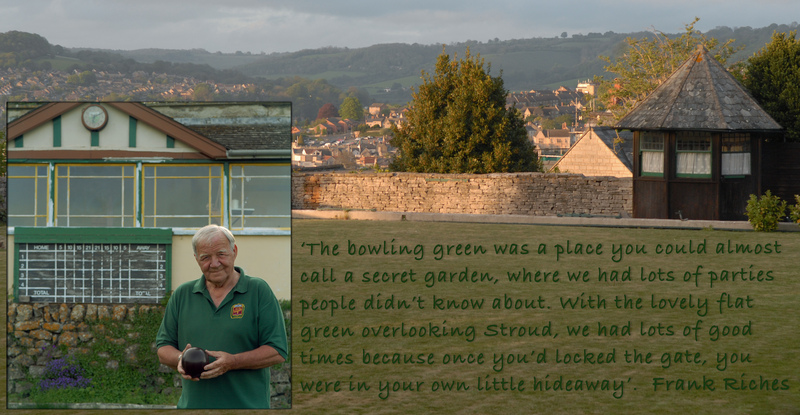 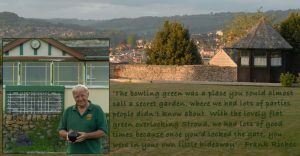 The original Rodborough Bowling Club ran from the The Bear Inn. 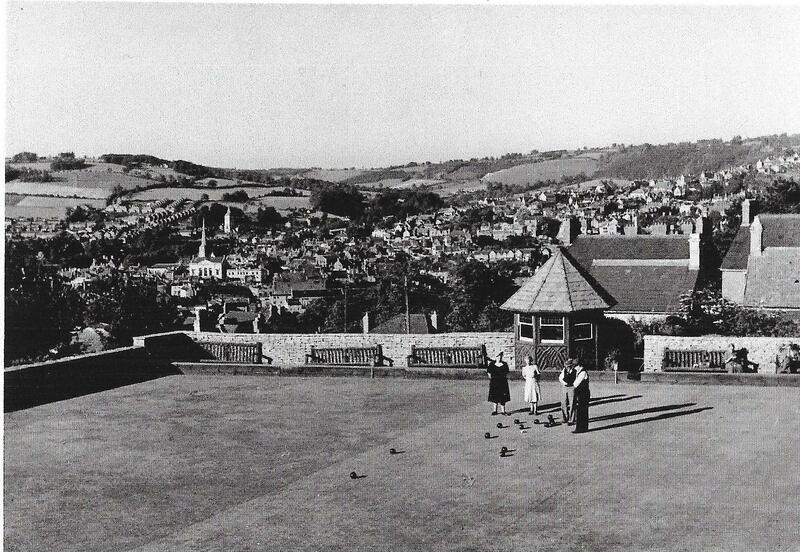 The Prince Albert Bowling Club opened in 1912 on a newly constructed green behind The Boulevard. This later became independent and was known as Rodborough Bowls Club. 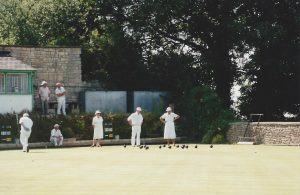 The club closed around 2005 and the land is now in private ownership. 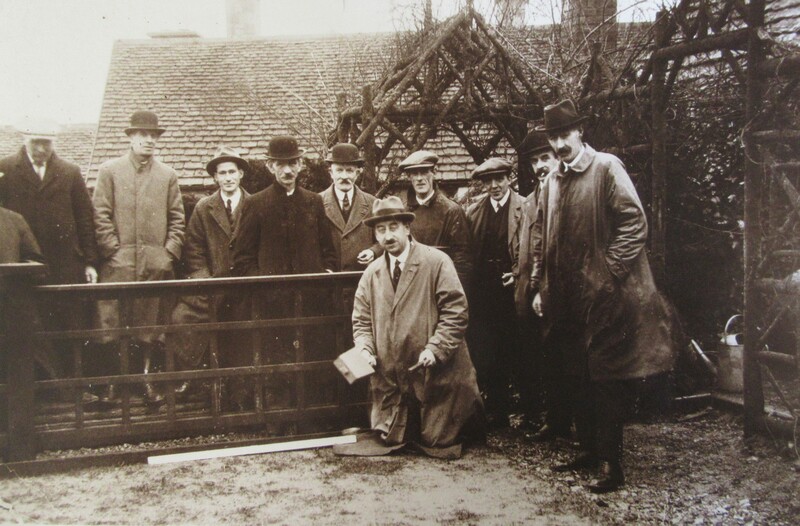 Laying the turf 1912. Centre in dark coat and hat is Charles Apperly. 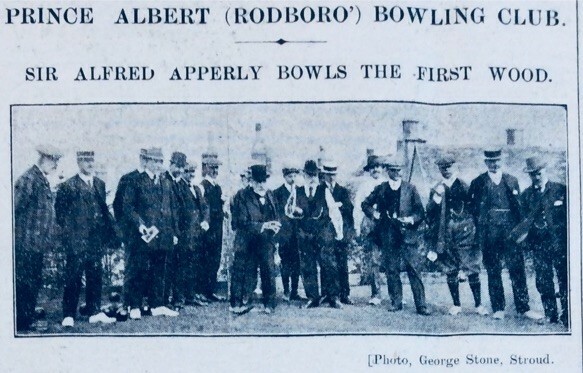 The first match (Prince Albert v Stroud) was played in May 1912. 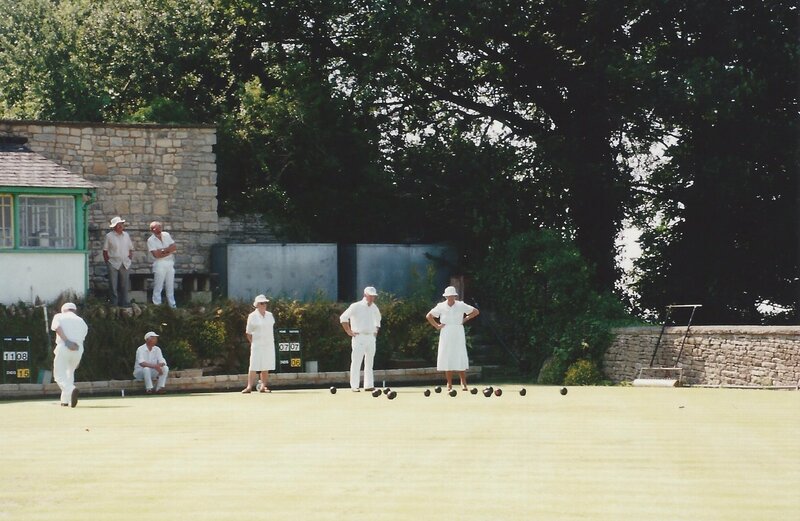 Sir Alfred Apperly of Rodborough Court was president and the visitors won by 10 points. 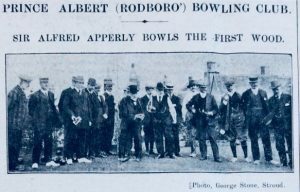 There were a large number of visitors and about 40 sat down to tea at the Prince Albert. 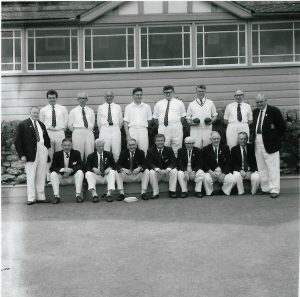 The Stroud News text of the first match says the visiting team were Stroud but the accompanying photo shows Stonehouse. 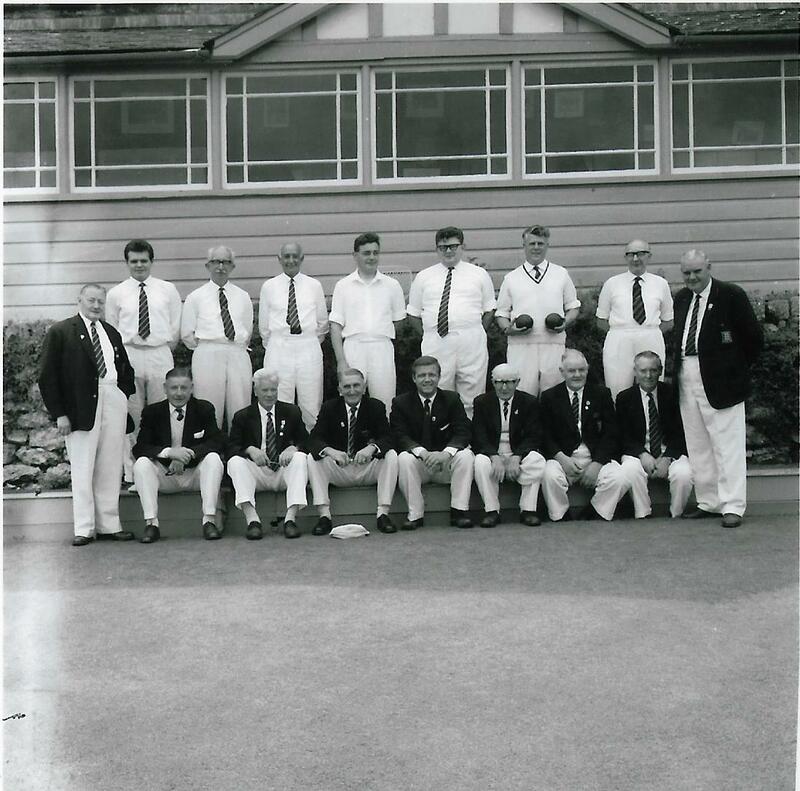 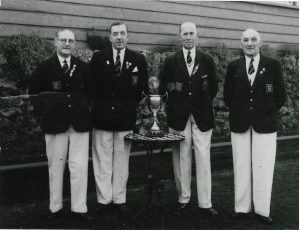 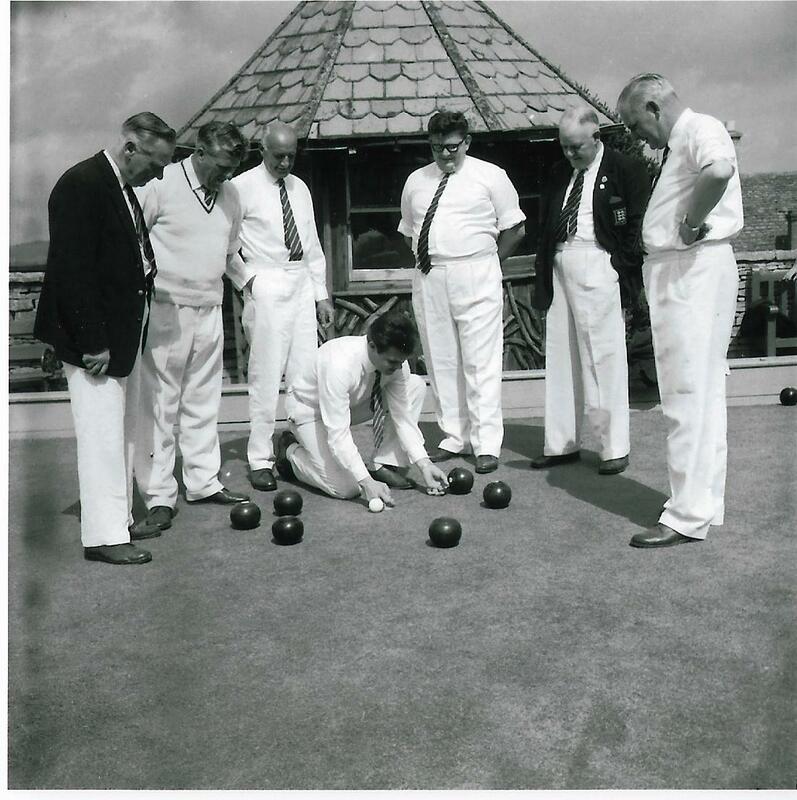 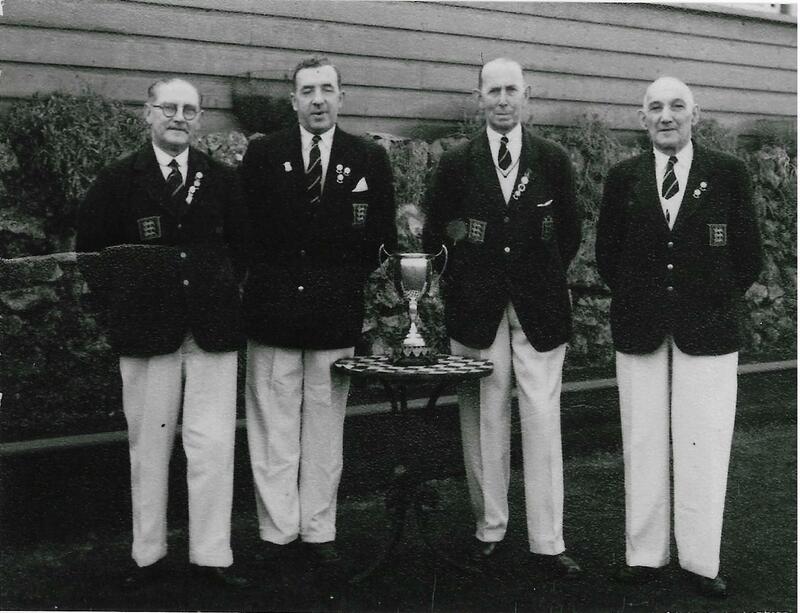 Rodborough Bowling Club 1950s R to L Albert Weston, Captain Forster (Head of Rodborough School, ?, ?